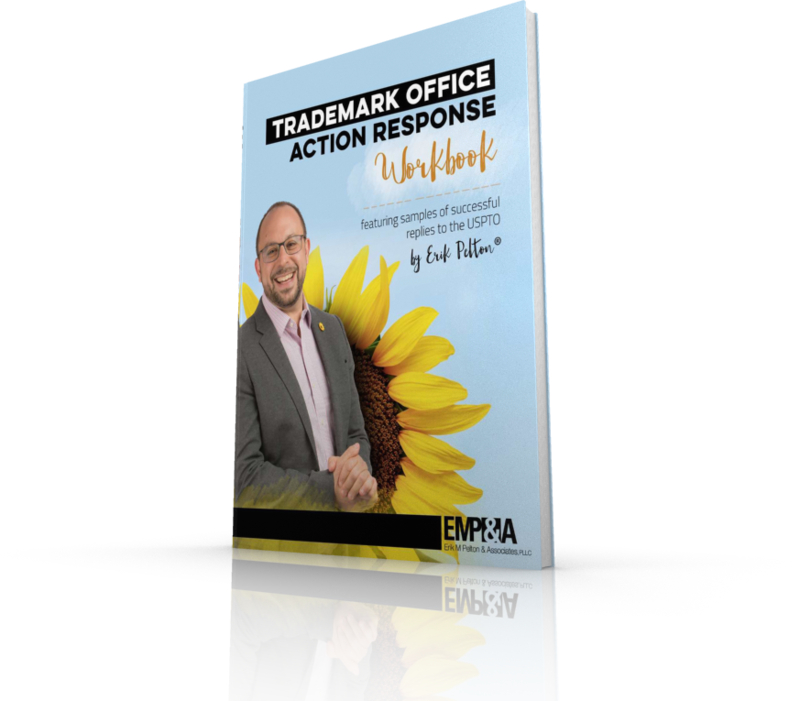 "I have been waiting for a publication that lays out effective processes for responding to trademark Office Actions. Erik’s workbook is able to clarify the arcane, and his publication can help any practitioner to analyze and present the best possible arguments to USPTO examining attorneys." This workbook is a unique product gathering more than 30 successful responses to USPTO trademark Office Actions on a wide range of topics including likelihood of confusion, descriptiveness, disclaimers, identification amendments, prior pending applications, and much more. Workbook includes the substantive responses, evidence, and a detailed table of contents.